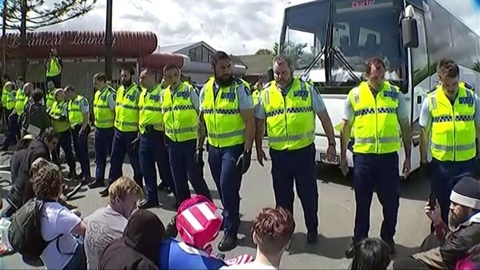 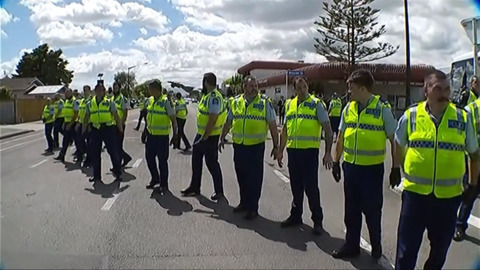 Ten people have been arrested following the protest that took place at the weapons expo in Palmerston North yesterday. 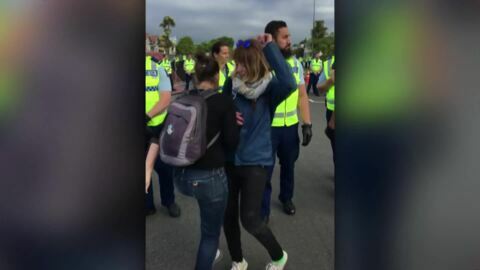 Protesters disrupted the Defence, Industry and National Security Forum in Palmerston North today, leading to nine arrests. 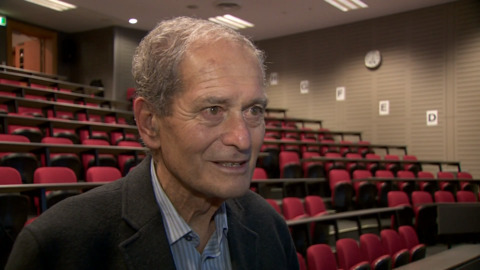 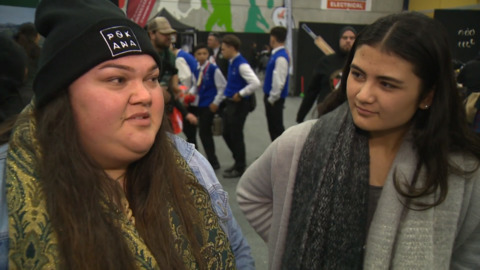 The annual National Māori Students Conference, Te Huinga Tauira, kicked off at Massey University in Palmerston North yesterday. 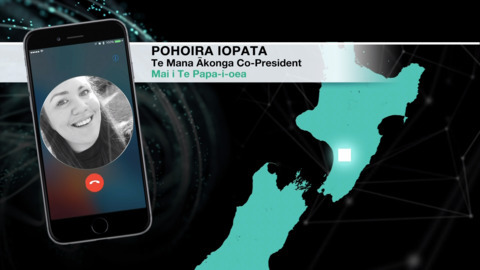 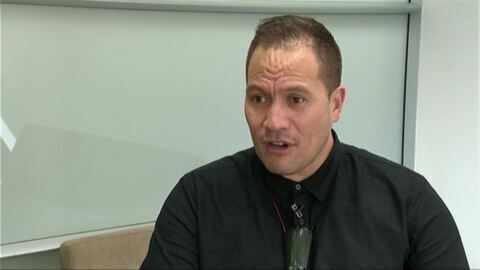 Fresh off the He Pouwhenua, He Puapua secondary schools national kapa haka competition stage, former Māori Medium students and Māori Performing Arts leaders are asking why the hours of sacrifice don't count when seeking entrance to university.